Licensed vendors offering discount programs to members. Membership in Phi Kappa Psi is a privilege, and with that comes a number of benefits that will last a lifetime: brotherhood, networking, social connection, mentoring and a lifetime of memories. But, your investment in our Fraternity also entitles you to some great discounts with a variety of companies. In terms of purchasing merchandise of a Phi Psi nature, we have dozens of licensed vendors that create any number of personalized products. You are welcome to visit our gateway of licensed vendors HERE. You can also shop for Phi Psi-specific merchandise (t-shirts, hoodies, badges, books, flags, neck ties, etc.) through our own secure shop. But, beyond the boundary of Phi Psi related merchandise is a network of vendors offering discounted products and services simply for being a member of our fraternity. Download this PDF file for details on these benefits. As a Phi Kappa Psi member, you could qualify for an exclusive member savings opportunity. As an member of Phi Kappa Psi, you are entitled to specially negotiated rates and benefits at both brands plus a free membership into the Emerald Club program. 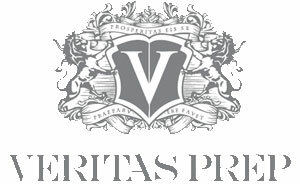 Gentlemen need to dress for success, and we can help you take care of updating your wardrobe through this partnership. The Fraternity has been fortunate to partner with the Hyatt for several of our best Grand Arch Councils, including Indianapolis in 2008 and San Antonio in 2014. That relationship allows our members to take advantage of discounted rates. Are you an aspiring attorney looking to pass the BAR? The Bar Key is web-based software designed to improve and expedite Bar Exam preparation, and you can get a discount! 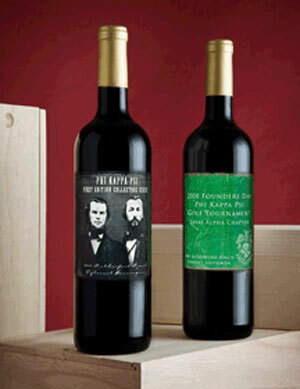 Get your own, personalized bottle of wine, while also representing the Fraternity. With a couple of unique styles, these bottles have become big ticket items for alumni gatherings and events all over the country. Phi Kappa Psi members also get a discount when purchasing. Get your first greeting card for free and help benefit the Phi Psi Foundation when you use the members-only code! Want a personalized prep experience to fit your learning style, schedule, and budget? Get into your top choice school choosing a test prep company that delivers guaranteed results with expert instructors. 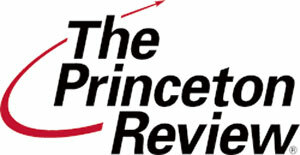 Phi Kappa Psi and family receive 10% off The Princeton Review Classroom and Online courses for the GMAT, LSAT, MCAT, GRE, SAT, ACT and PSAT as well as private tutoring packages.